This is the fall of more modern thrillers for me, particularly ones set in England. I love love love British thrillers and when I heard this one was set in Brighton, I was all over it! 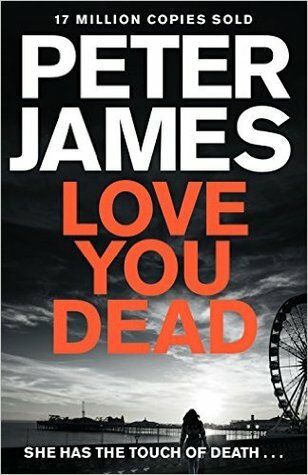 I haven’t read anything by Peter James or heard anything about him, so this was a completely new author for me. Jodie Bentley had two dreams in life – to be beautiful and rich. She’s achieved the first, with a little help from a plastic surgeon, and now she’s working hard on the second. Her philosophy on money is simple: you can either earn it or marry it. Marrying is easy, it’s getting rid of the husband afterwards that’s harder, that takes real skill. Detective Superintendent Roy Grace is feeling the pressure from his superiors, his previous case is still giving him sleepless nights, there have been major developments with his missing wife Sandy, and an old adversary is back. But worse than all of this, he now believes a Black Widow is operating in his city. One with a venomous mind . . . and venomous skills. Soon Grace comes to the frightening realization that he may have underestimated just how dangerous this lady is. I felt at a little disadvantage reading this book simply because it is the 12th book in a long standing series. Clearly there were things that long time fans would be familiar with such as DS Grace’s missing wife. I did feel like I was playing a little bit of catch up, it’s hard to come into a series so late in the game but I thought the author did a decent job explaining things to the audience. I know it’s hard with a series to try and keep ‘new readers’ in the loop of long standing plots but I thought James did a decent job doing so. The book took an interesting approach by not featuring the lead detective until much later in the story line. On one hand I thought this worked ok as it helped me focus more on the plot at hand, but at the same time I was frustrated because I didn’t really know much about DC Grace and I was eager to get to know him. Then when I did get to ‘know’ him, it was mostly filling in story lines from previous books so I felt more like an outsider within the story. From what I did learn of DC Grace, I liked. He seemed capable, interesting, and relateable making this a series that would be worth reading from the beginning, or at the very least reading some of the earlier books. As for the mystery….it was fast paced but I couldn’t help but feel that this book was more about personal plots that the actual mystery. I liked the whole ‘femme fatale’ angle of the story and thought it added a kind of ‘film noir’ feel to the read. There was also a lot of ‘dark humor’ which I loved. It really added to the atmosphere of the novel. I liked how there were a lot of twists and turns to keep me guessing as a reader and to keep me interested in the mystery. 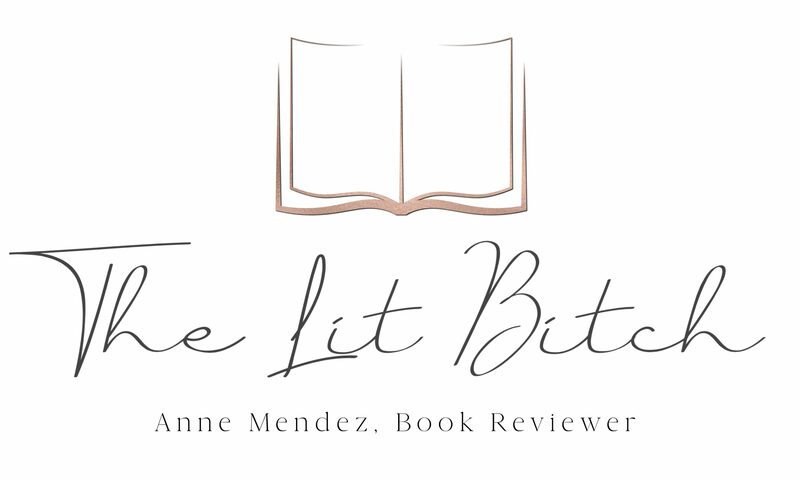 Overall this was a good book…..I read it quickly and was interested enough in the story to keep reading however I felt lost from time to time when it came to some of the story lines and characters. I think that kept me from truly loving it. I felt at a disadvantage as a reader coming in so late to the series and I would hate for that to be a reason to rate this book lower, but at the same time it did effect my ability to truly ‘love it’. I would say fans of this series will love this book because a lot of long standing plots seem to get resolved but new readers….I recommend starting with earlier books in the series so you can be more familiar and appreciative of the plots.